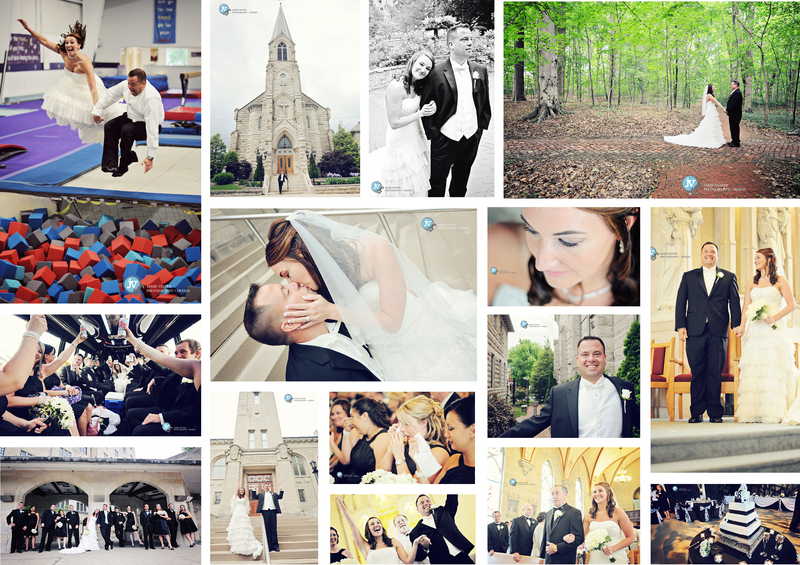 5.14.11 | Zack and Danielle had a beautiful wedding at St. Vincent’s De Paul Catholic Church in Bedford, IN. They are such a fun couple! Who else do you know that takes the whole wedding party to a gym to jump on the trampoline?! This was one of the first weddings where I didn’t have to have the bride and groom see each other before the wedding for photos because we had 4 hours to take photos in between the wedding and reception – a photographer’s dream. Since we had so much time in between, we went to Indiana University’s campus to take photos. Both Zack and Danielle went to college there so of course they wanted pictures there, plus IU’s campus is beautiful! Also another first was take pictures of the bride and groom jumping on a trampoline into a pit at a gymnasium… the whole wedding party looked like they were having a great time! 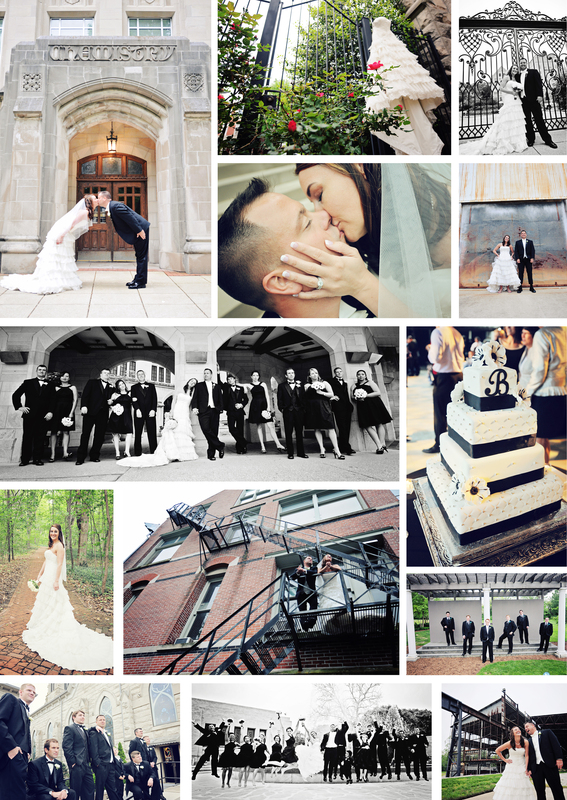 To top it all off, their reception was at the Woolery Stone Mill in Bloomington, IN. This venue was basically outdoors with huge rustic doors which is great for artistic photos. Such a fun wedding for everyone!